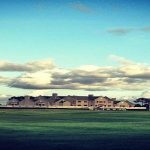 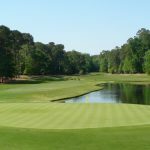 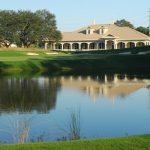 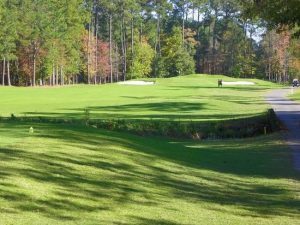 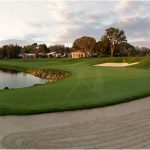 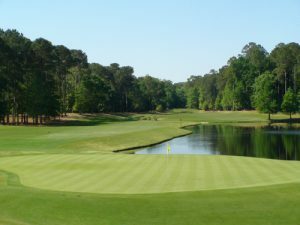 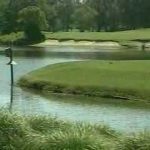 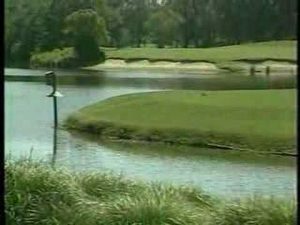 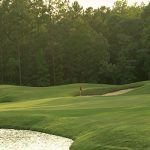 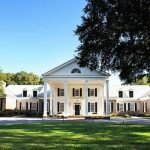 Get a Package that includes some of the best golf courses in Myrtle Beach. 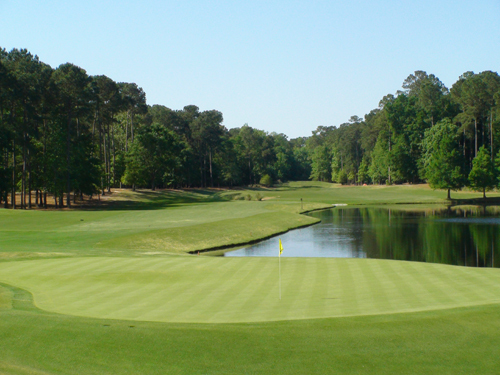 Tidewater and Preswick are must play – don’t delay booking early get you the best price. 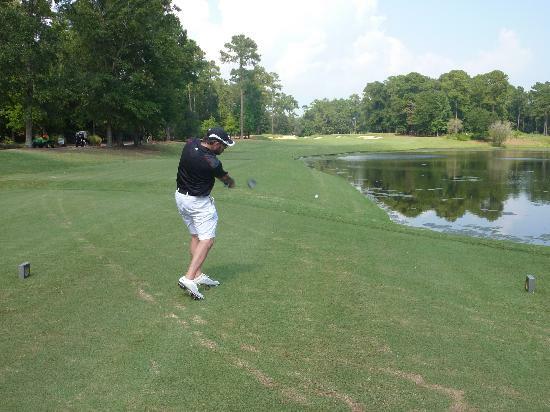 Tidewater has 5 sets of tees designed to provide opportunities for golfers of all skill levels to enjoy a round here. 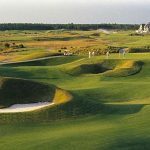 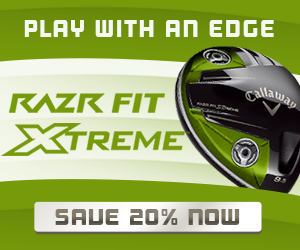 The tips measure 7044yards and play to a slope of 144 – a great challenge for experienced players. . Alternate sets measure 6771 yards/138 slope, 6323 yards with a 130 slope , 5734 yards/119 slope for men and 138 for women, and 4648 yards with a slope of 123 for ladies hitting from the forward tees. This par 72 beauty plays more than 7,000 yards from the black tees. 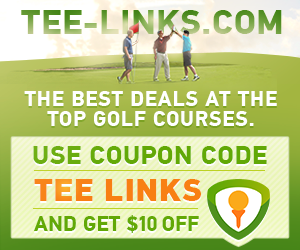 But Prestwick has six sets of tees to fit every golfer’s game. 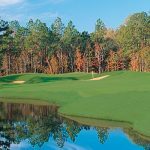 It has all the hallmarks of a Dye design – railroad ties, pot bunkers and rolling greens – and rivals some of the best layouts in the country.